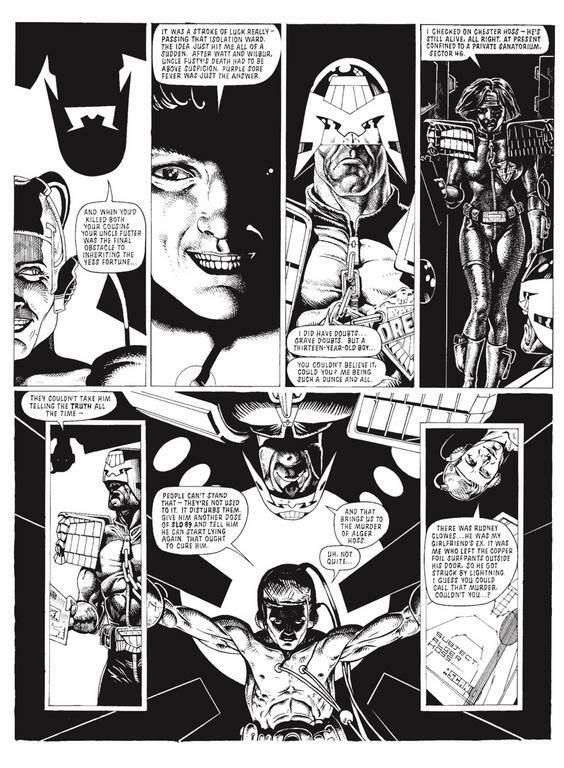 A week on from Z-day and here is Josh's grail page by MVP Henry Flint. 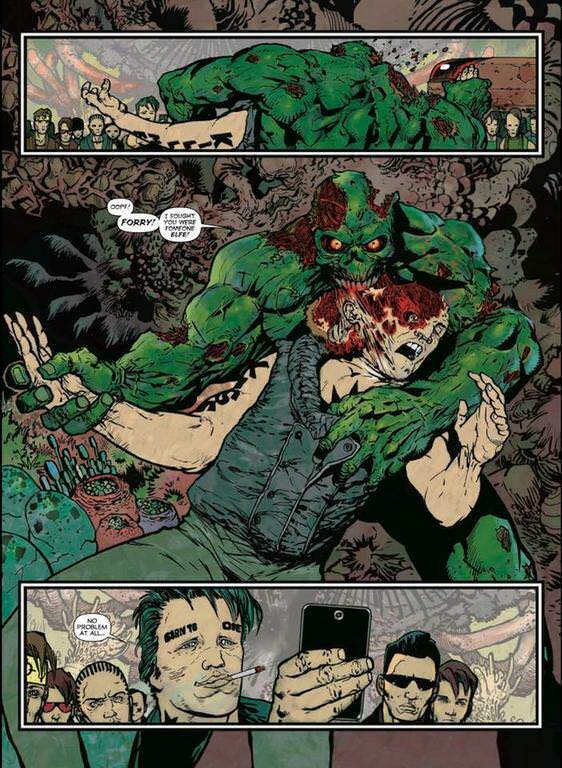 Next week: Charlie and the Terra-Meks! Broadcaster and journalist Andrew Harrison joins me to discuss the tear-jerking classic that is Charlie and the Terra-Meks. Spoiler alert for everybody’s favourite Ro-Busters story. Listen in for some Big Jobs! Just listened to the podcast for the first time - really enjoyed it, Eamonn. Here is Andrew's glorious Gibbons grail page. 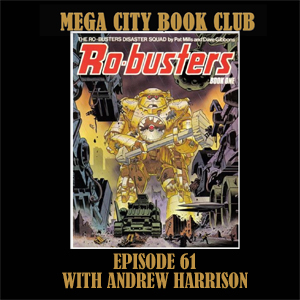 What better way to celebrate April Fool's day than to join Pete Wells and myself in the book club to discuss the collected misadventures of Mega-City One's own trickster nonpareil. Warning, there are some spoilers for the stories in this fabby collection. Excellent, shall I put you on the list, Monarch? 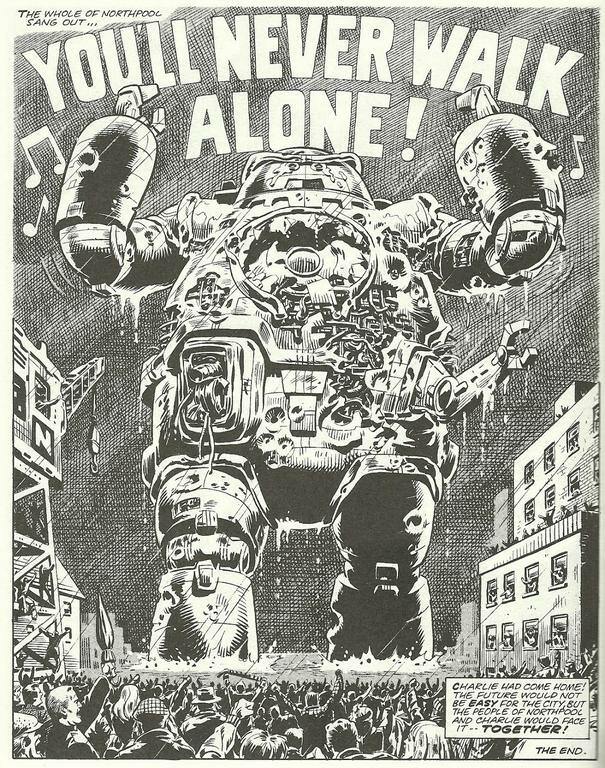 This is one of the MCBC episodes I skip because I don't want to spoil myself that much (there's a gap from prog 1000 to 1950 that I'm trying to keep undiscovered country for the moment). 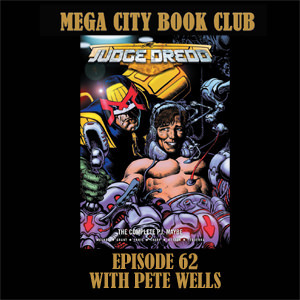 That said, PJ is a great foil for Dredd, I'm very excited to get to him on my own show! Also, appreciate the mention on the Charlie episode! No problem. Always happy to shout out Space Spinner 2000, Splundid vur Thrigg! For those who don't do the Facebook thing ( and very wise not too) here is the current book list, although I may still call an audible from time to time.